The world sings praises about the Indian cuisine. 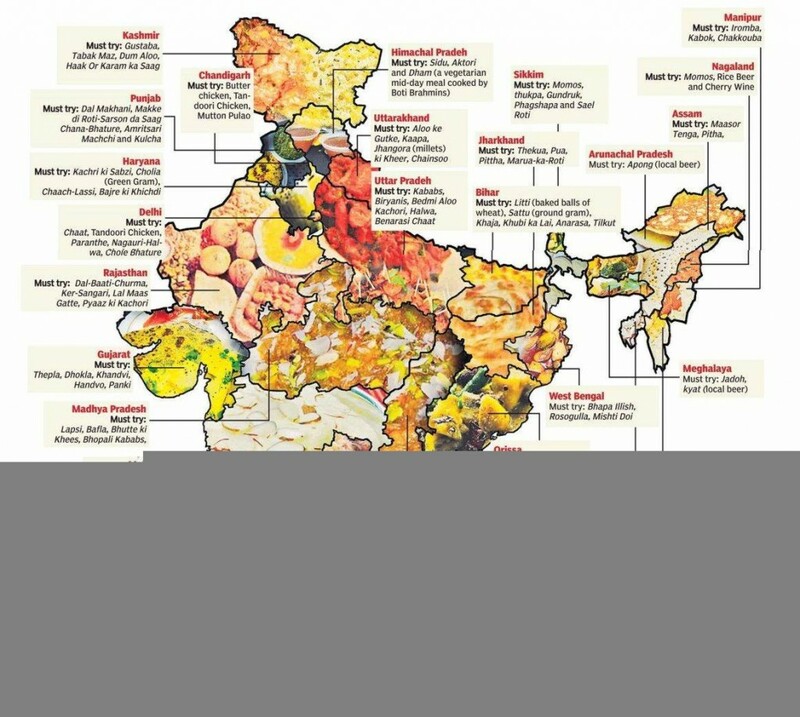 Although divided into four basic regional styles of cooking and presenting food, namely North Indian Cuisine, South Indian Cuisine, East Indian Cuisine and West Indian Cuisine, overall, India has the largest variety of dishes to appease the sweet, salty and spicy factions and holds the crown of being the world’s most flavored cuisine. But modern Indian cuisine has gone through many changes and introductions to be where it is today. To know where it all started from, one just has to go back 4000 years into the Indian past when Harappa and Mohenjodaro Civilization introduced “cultivation”. Although these two Indus Valley Civilizations sowed the seeds of our modern day food, it was the Vedic Civilization who defined better forms of cultivation to obtain better fruits of their hardwork. 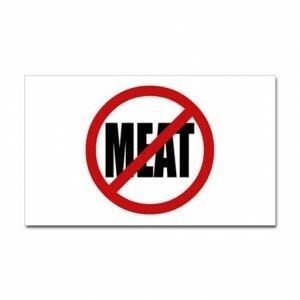 During this era, a normal diet consisted of fruit, vegetables, meat, grain, dairy products and honey. Then came the time when various empires ruled the country and brought with them their own cuisine and culture. For example, the Mauryan culture taught us all about basic kitchen etiquette while the Gupta Empire, influenced by Buddhism and Jainism, condemned the consumption of meat for animals for they were considered sacred in certain religions which were being developed in various different regions. But probably the extensive variation brought in our cuisine was through the many generations of Mughal who ruled all over. 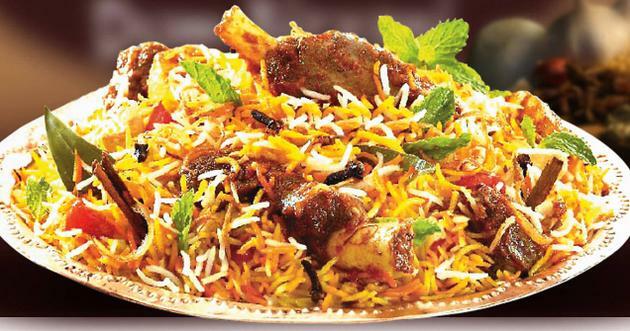 They introduced dishes such as biryani and samosa and that are widely popular even today. 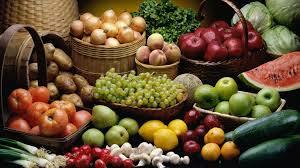 Then finally came the Portuguese and eventually the British Empire who brought with them many fruits and vegetables. The Portuguese brought with them potato (yes, potato), chilli, tomato, papaya and many more such wondrous products that are so often used in our meals today. Central Asia too played an important role during this time, in modifying our food by introducing Chinese cuisine which was creating a wave of its own throughout the world. All these different eras have someway or the other created an impact on what contemporary Indian food we heartily enjoy today. 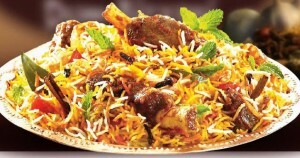 Moreover there are certain dishes are not only famous in the region they belong to but throughout India. 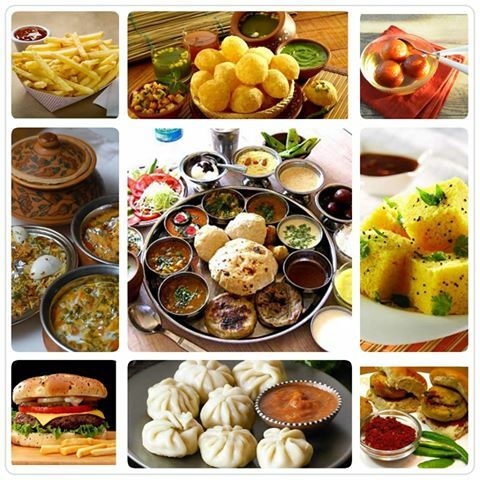 For example, Dosa, Pav Bhaji, Butter Chicken, Paani Puri-Chaats, Biryani, etc. are devoured by all Indian citizens. Modern Indian food carries the weight of maintaining traditional trends of the various Indian cuisines which include both the Hindu vegetarian diet and the Mughal delicacies. But in way it puts a twist of its own by involving foreign cuisines which have helped in developing and broadening the palate of people hereby assimilating various food cultures of the world under one roof.